YMAGIS (ISIN : FR0011471291, MNEMO : MAGIS), the European specialist in digital technologies for the cinema industry, today announced it has reached an agreement with Smartjog, a subsidiary of TDF Group, for the acquisition of the remaining shares (40%) of their joint venture, Smartjog Ymagis Logistics (“SYL”). Thanks to this buy-out operation, YMAGIS now has full ownership (100%) of SYL. As a reminder, SYL was founded on 1 December 2013 to offer cinema industry professionals integrated solutions to meet their content delivery needs (theatrical releases, second-run and classic films, trailers and cinema ads). For TDF, this operation confirms its withdrawal of any digital cinema businesses initiated the day SYL was formed. This operation will allow YMAGIS to integrate similar existing activities in two other Group subsidiaries (dcinex SA and Eclair Media SAS) in a more efficient manner. It will help YMAGIS to produce additional synergies and lead joint business initiatives expected in 2016 with DSAT Cinema (“DSAT”), in which the Group indirectly has a 49.8% stake. DSAT is known for its electronic content delivery services for feature films and alternative content (e.g. live events). It is already the object of a global agreement between YMAGIS and Eutelsat Group as announced 24 June 2015. The latter currently owns 50.2% of DSAT. Founded in 2007 and managed by professionals from cinema and high-tech industries, YMAGIS (www.ymagis.com) is specialized in services for digital cinema. YMAGIS provides services to producers, distributors of movies and alternative content, advertising sales agencies and cinema exhibitors, to ensure a smooth transition of their operations from 35-mm to digital, while keeping costs under control and producing the best possible mix in terms of creativity, marketing and financing. YMAGIS’ offer covers three main business areas: VPF(2) management, services to exhibitors (“Exhibitor Services”) and services to producers, distributors, specializing ad agencies and TV broadcasters (“Content Services”). 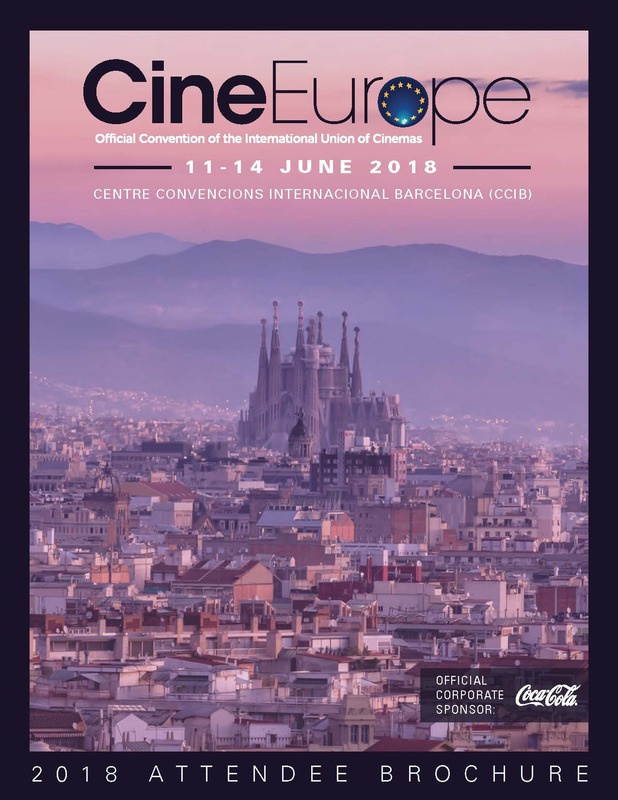 The services to exhibitors cover sale and installation of equipment for cinemas, maintenance and online support services for digital projection equipment, sale and leasing of 3D glasses. The services to producers and distributors cover post production, restoration and content preservation as well as services for content distribution (content delivery to cinemas and TV/VOD/WEB), as well as multilingual and accessibility services. During the 2014 fiscal year, the Group generated consolidated revenues of €84.6 million, an increase of 78.9% compared with 2013, including dcinex sales beginning October 1, 2014. The consolidated pro-forma(1) full-year 2014 revenues stand at €150.4 million compared to €139 million in 2013 (+8.2%). (1) Pro-forma revenues are calculated as though the dcinex acquisition were carried out as of 1 January 2014 and exclude all revenue from Éclair, which is consolidated as of 1 August 2015. (2) VPF or Virtual Print Fee: Fee paid to YMAGIS Group by the supplier of digital content, mainly the distributors of feature-length films, in order to allow the projection of this content in a theater under VPF contract with YMAGIS Group, regardless of the equipment financing model chosen by both parties (Third Party Investors – financing carried out by YMAGIS Group - or Third-party Collector – financing carried out by the exhibitor). 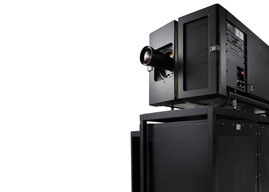 The VPF collection makes it possible to cover a significant part of the financing of digital projection equipment, the balance being supported by the exhibitor under contract with YMAGIS Group. For the past 40 years, TDF has served media and telecoms operators. With its 10,000 sites, ultra-high speed network, technical platforms and know-how built up over decades, TDF broadcasts 35 DTT channels and 900 FM radio stations, in addition to deploying networks for the four French mobile phone operators. Connected DTT, video on demand, catch-up TV, web-based media, ultra-high speed connections and datacenters are just some of the services arising from the new media consumption technologies that TDF is developing to support customers.